Congratulations to the Boys' 8th Grade Varsity Basketball Team! 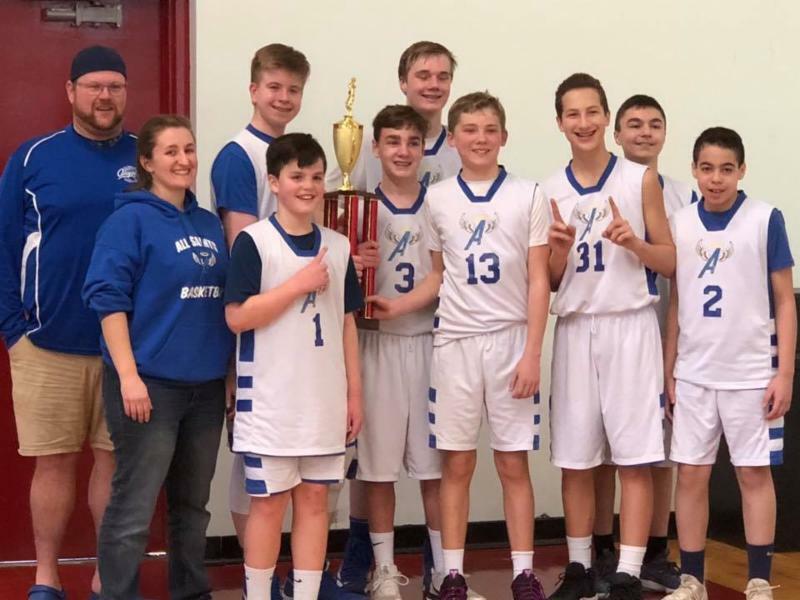 They won the Saint Ann's League Championship on Saturday. Congratulations to the All Saints Junior Robotics Team for their performance in the All Saints First Lego League Expo held at our school on Saturday. Congratulations to Joseph Ortiz of grade 2. He culminated his winter hockey season as an All-Star Hockey Player for the CT Jr. Whalers. The IOWA Tests of Basic Skills and COGAT Cognitive Abilities Tests begin today. The areas tested are reading, writing, and math. The results will be available in late spring. It is important that your child eats a good breakfast and gets plenty of rest during testing time. It is also important that your child is on time for school each day. Any questions concerning testing can be directed to the assistant principal, Ms.Licare( ms.licare@ascs.net). The Sacrament of Reconciliation will be celebrated for all students in grades 3-8 on March 26th. Pastors from the local parishes will be here for a Prayer Service and confessions. Every family is a valued member of our school community. Tuition assistance is available through the Bishop's Scholarship Fund to those who apply and qualify. The application process is now open. Deadline to apply for returning students is March 15. Please visit the school website for information. If you have any questions, please contact the school office to set up an appointment to discuss ways to continue to make Catholic education happen for your family. Copies of "Let us Follow his Footsteps" are available for sale all this week at the Book Fair. The CD was written and directed by Fr. Tomi of St Matthew Parish and features many All Saints students. CDs are $10. The annual Scholastic Book Fair is this week. Please visit us in the ASCS Gym on Monday March 11th through Friday March 15th. Hours on Monday through Wednesday are 7:30am until 3:30pm; Thursday hours are 7:30am - 12:30pm; Friday hours are 7:30am - 11:00am. Backyard BBQ-Have you purchased your tickets? Our "Backyard BBQ" Spring Fundraiser event (adults only) is Saturday, March 23rd, 7 pm at All Saints! The last day to RSVP and purchase tickets is this Thursday, March 15th. 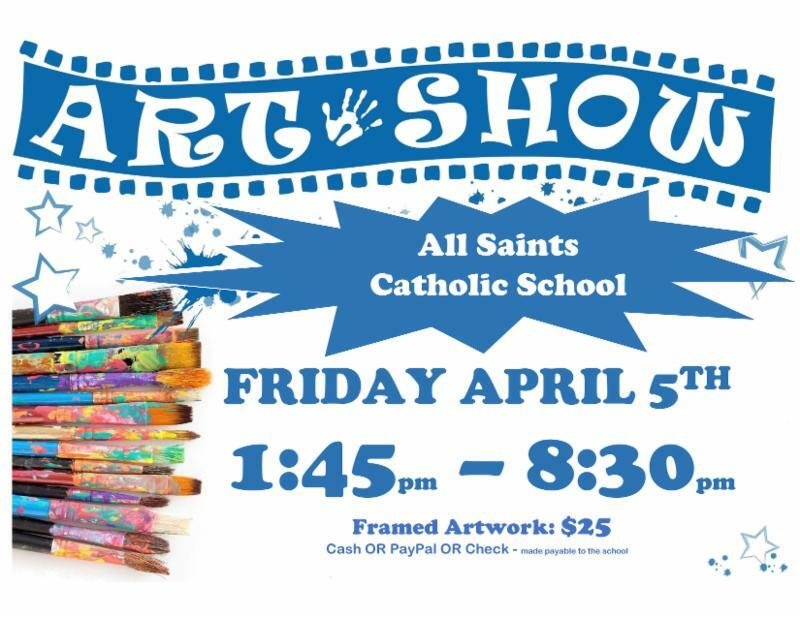 Don't miss out on what promises to be a great party and fun way to support All Saints! Remember, all proceeds will benefit our wonderful school. The ticket prices includes amazing BBQ and all the fixings. This event is BYOB, so fill a cooler and get ready to have some fun! 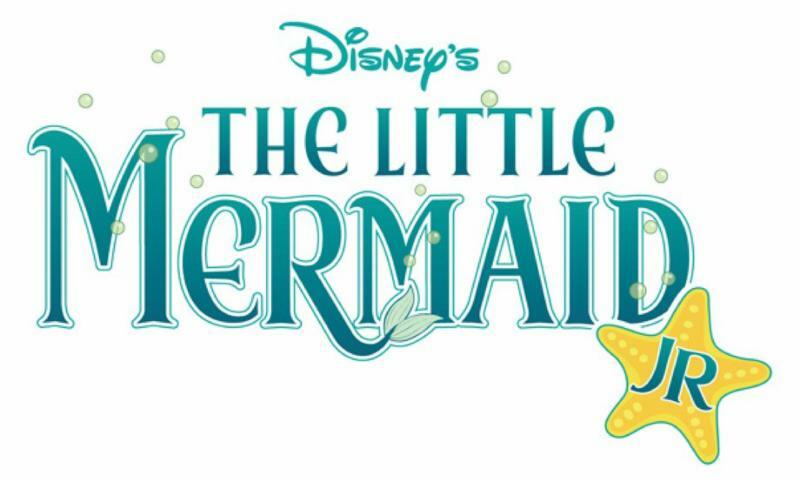 The Drama Club will be presenting three performances of "The Little Mermaid" on Friday evening, April 5 at 7 PM , Saturday evening, April 6 at 7:00PM and a matinee on Sunday, April 7 at 2 PM. Thank you to Mrs. Maurya Brown, our music teacher and Drama Club moderator. The students have been working hard since September. Please plan to come out to see a great performance! 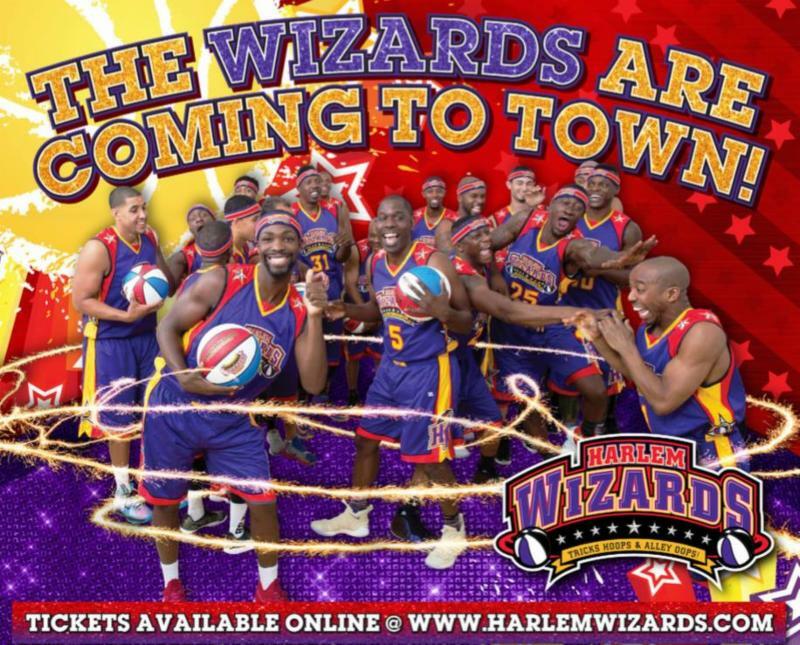 Click here for information to purchase tickets or pick up an order form in the office. There will be an early dismissal on March 14 . It is an in-service day for teachers. Dismissal for preschool is at 11:30AM. Dismissal for everyone else is at 11:45AM. The extended day program will be held for working parents until 5:45 PM.